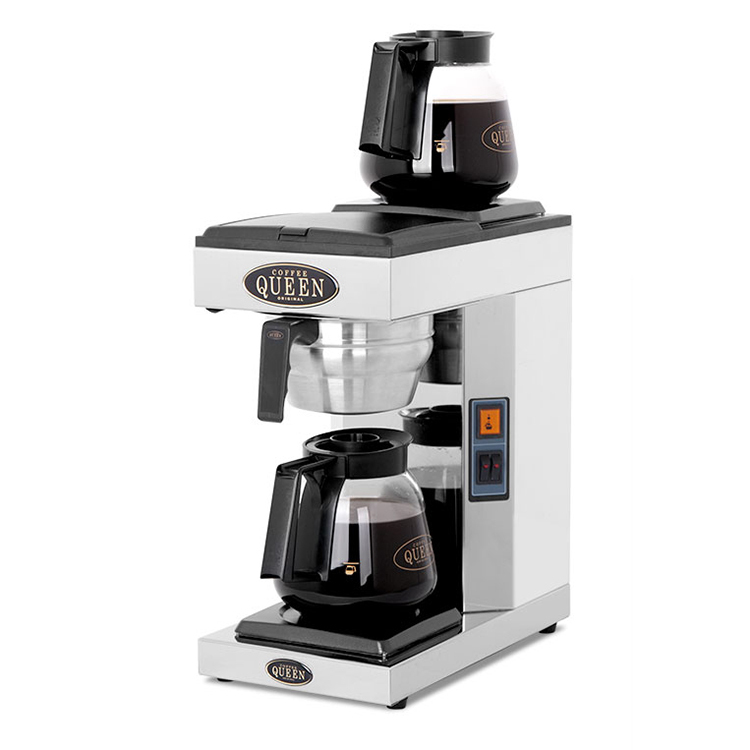 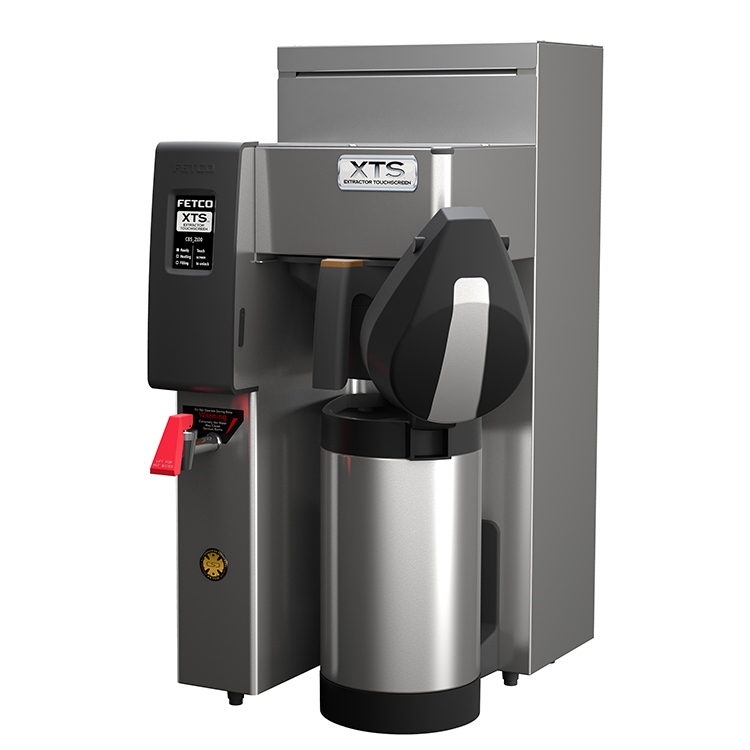 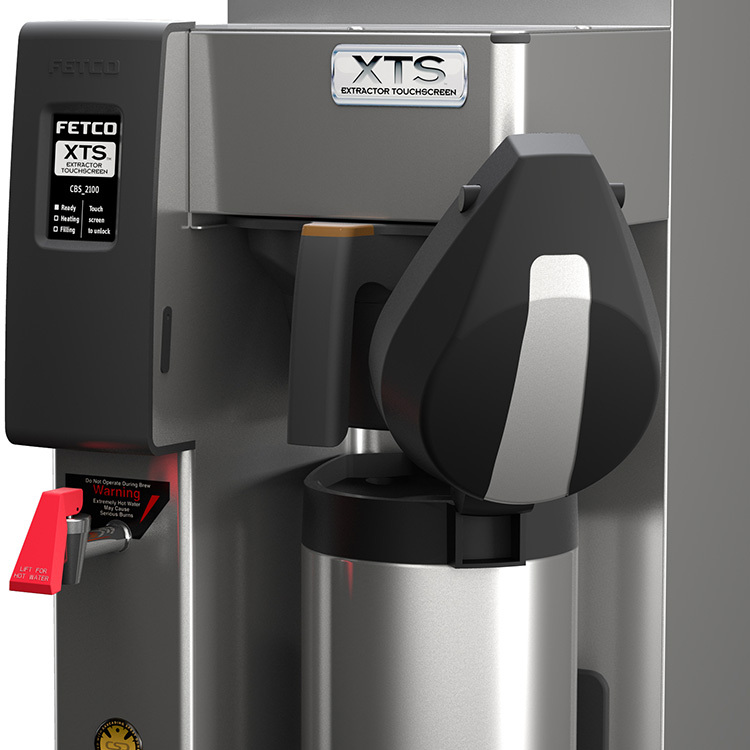 The Single Station Fetco 2151 XTS Touchscreen Series Coffee Brewer provides flexibility for medium to large volume venues such as Cafeterias, restaurants and banqueting halls. 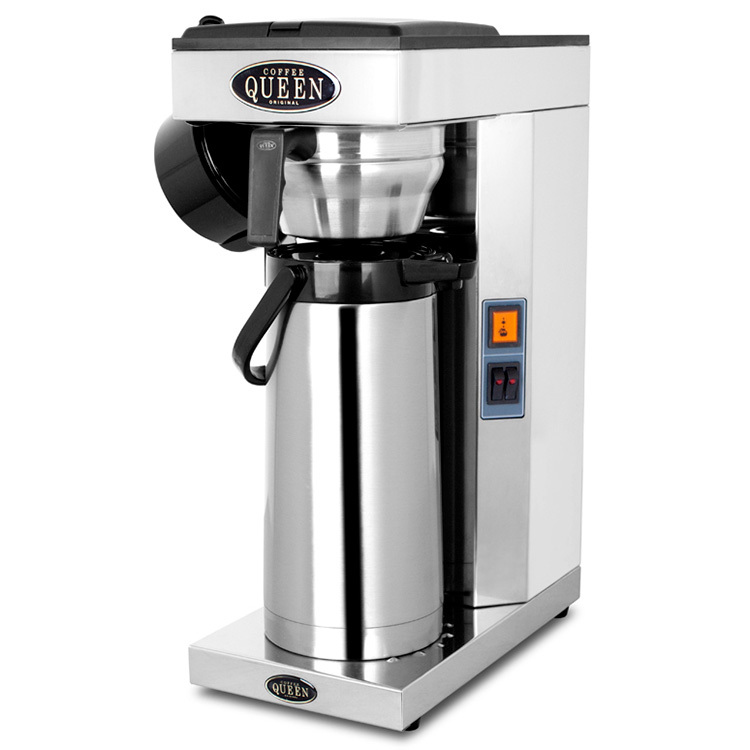 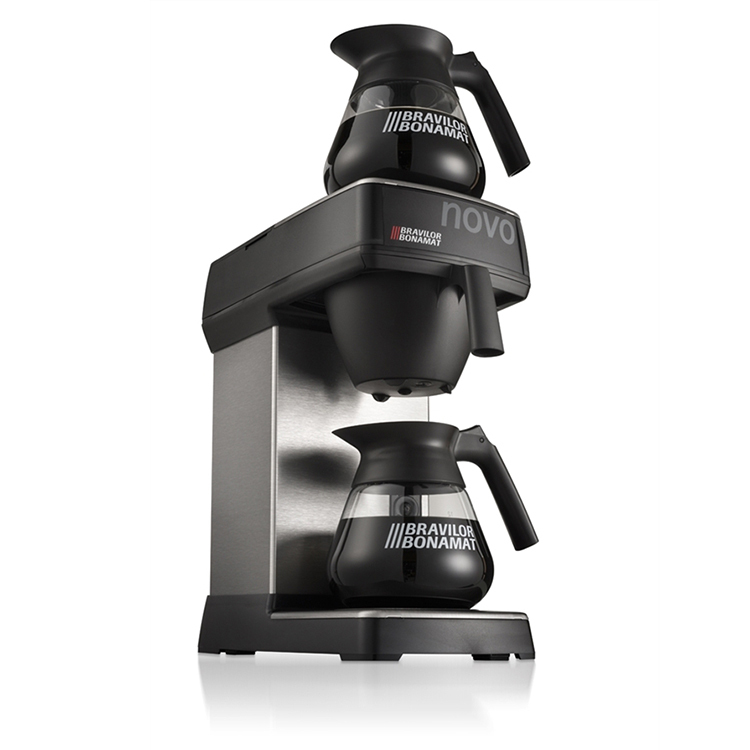 It is a fully featured volume bulk brewer. 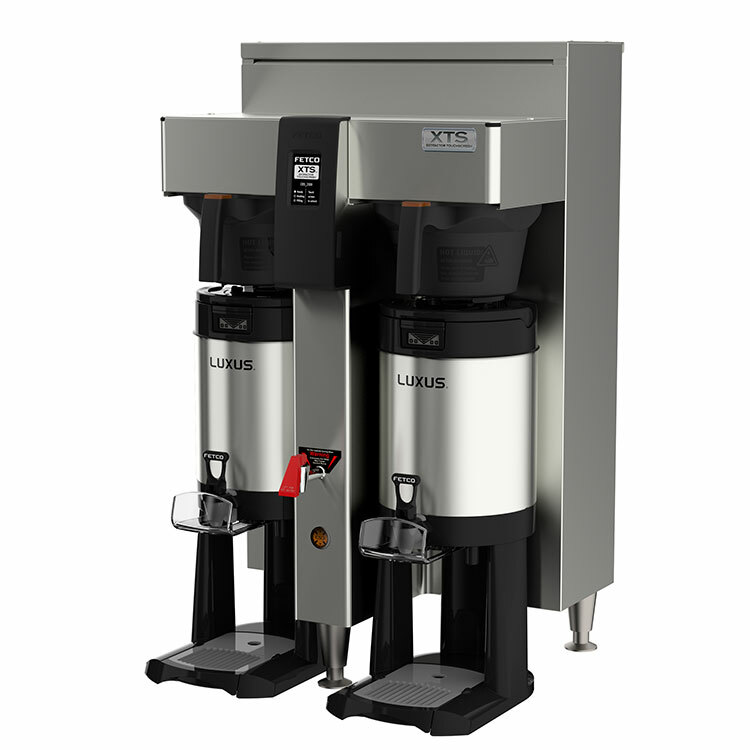 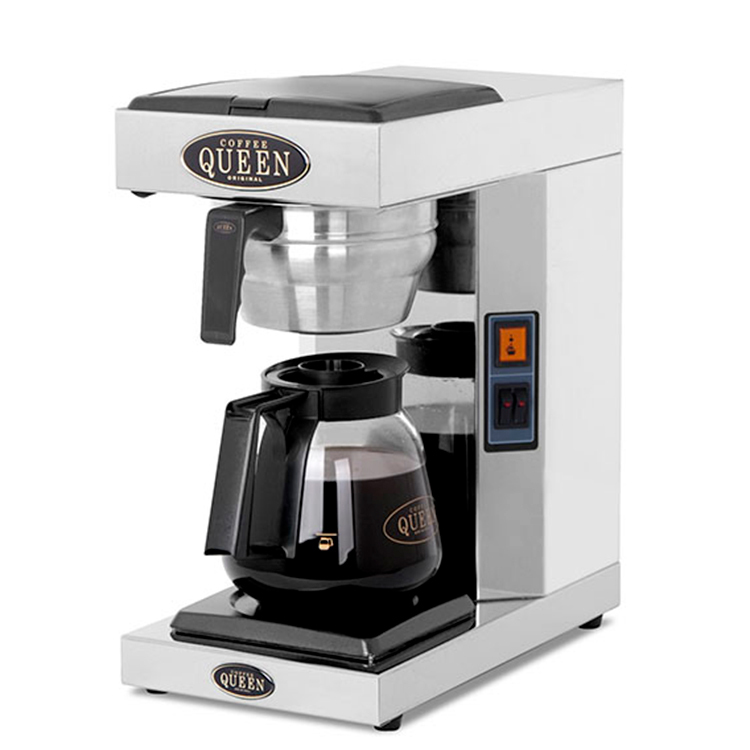 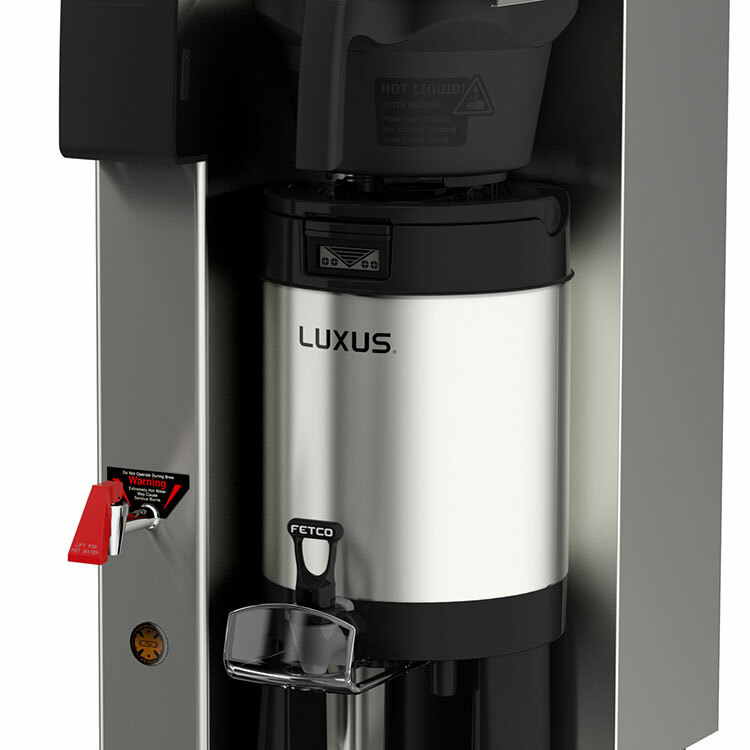 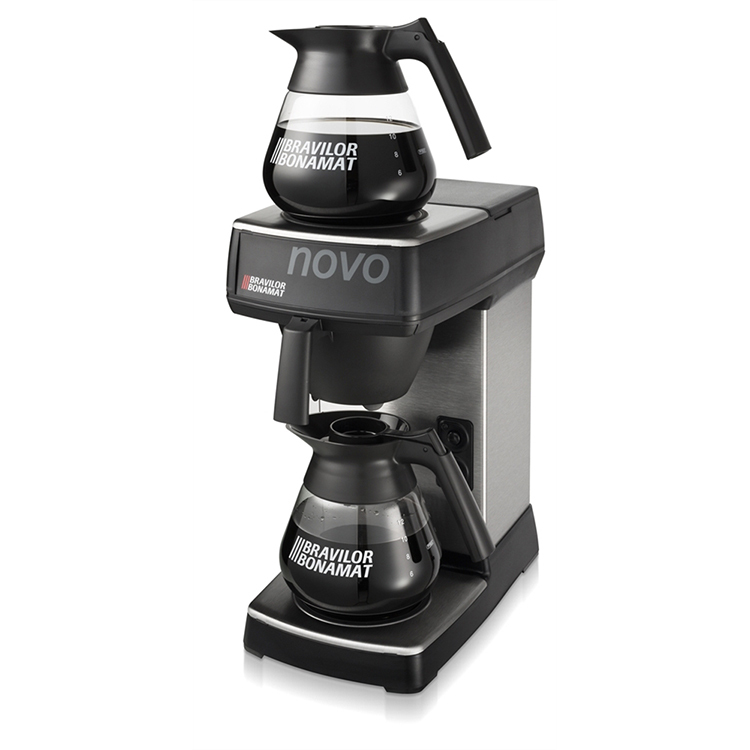 Built for flexibility and portability, thermal lined servers and dispensers quickly turn virtually any remote location into a hot and fresh beverage service station. 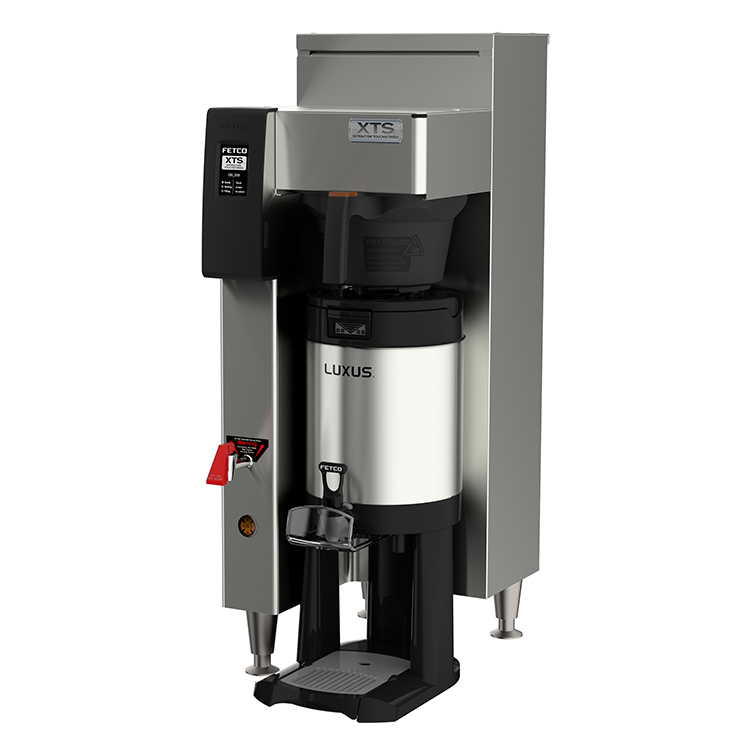 Inviting touchscreen interface display that is intuitive, easy to read and simple to navigate. 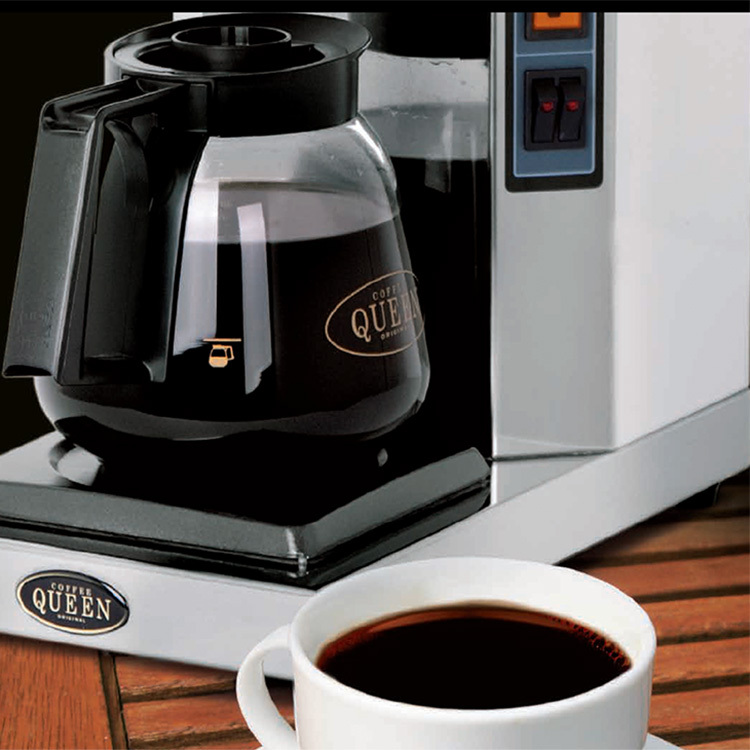 It’s sleek cabinet design is attractive and fits in well in any front-of-house environment. 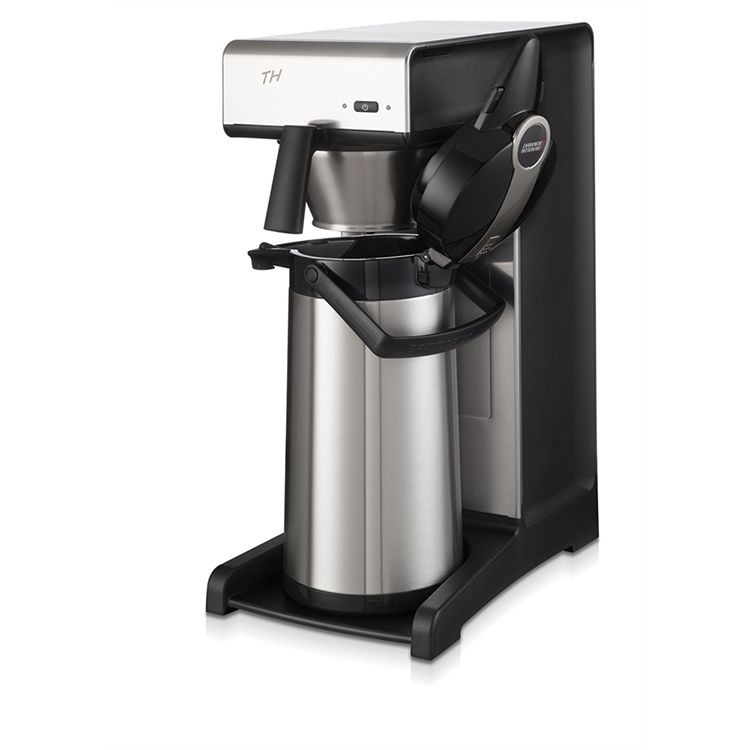 Designed for MEDIUM / HIGH volume use.